Following the issuing of the tender for the provision of overnight Short Breaks at Bradbury House in Shrewsbury Action For Children (AFC) have been appointed to take over the running of this service. After a difficult period for families it is a positive to see this important service being reinstated. 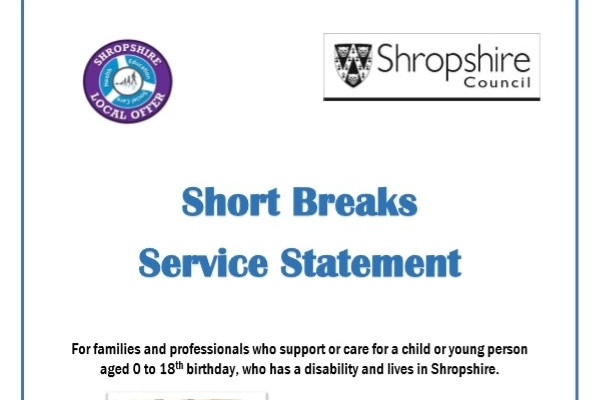 Action for Children are a well- stablished organisation in Shropshire and are very pleased to be working with Shropshire Council to deliver overnight Short Breaks. They are committed to providing a great service for children and young people where they enjoy their stay and parent/carers feel confident in the service. Shropshire Council has shared the following information about how the service will operate. “AFC’s delivery model is based on offering a positive experience for all children, young people and their families. AFC ultimately intend to provide the maximum possible number of places in Bradbury House, all year round. This means making seven beds available every night. In addition, their service partner Carers Trust for All (CT4A) will provide overnight support in a family home.